About Us Puppies for sale in New York NY, Welcome to Empire Puppies. Large selection of finest puppies for sale: serving NYC Brooklyn, Manhattan, Queens, Bronx, Staten Island, Long Island NY, NJ, CT, MA, PA. 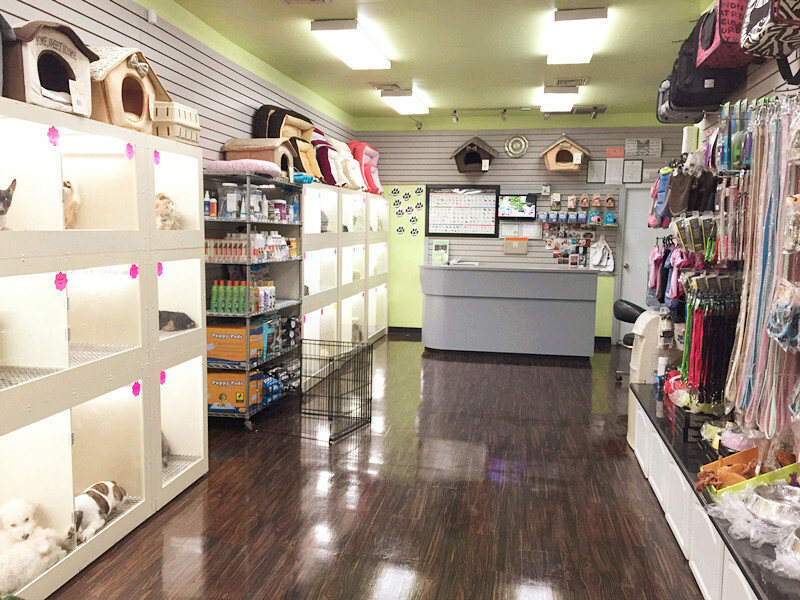 Empire Puppies is an independent Pets and Pet supplies store located in Flushing, New York specializing in food, supplies and accessories for Puppies. We are a puppy Store with more selections than any other store in Flushing, NY. All our puppies are from quality and professional breeders. We feed our puppies with holistic pet food made with natural ingredients only. We also offer great prices on name brand products. Stop by our Store at your convenience. We sell our puppies at reasonable prices. Please take a moment to browse through our website and learn more about our Puppies. If you don’t see the puppy you like, we can always special order one for you. Please contact us by telephone or email with any questions or concerns your might have. We would be more than happy to assist you. We open 7 days a week.